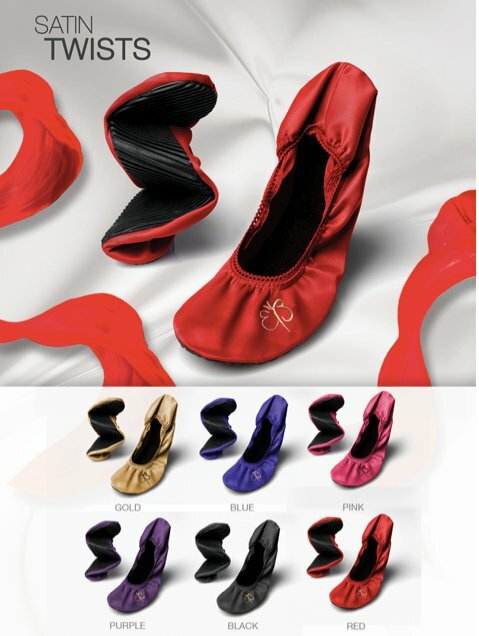 Butterfly Twists and yours truly are giving away 1 pair of satin ballerinas to one lucky reader! Where will you wear the shoes? OR Why do you want to have a pair? 4- Tweet about the promo - Say anything you want! Just do it once! Basically, the more you do, the more chances you have of winning. Each task is one entry. The prize will be raffled off in two weeks, so join in on the fun by October 28, 2011! Winner will be announced in a week or so! I did all the instructions! hahaha I seriously want to win! do i got 2 entries?? Tintin!!! I wanna join! I've done steps 1 and 2! I can't seem to get to the Twitter page, but I'll try again! -left a comment on their wall=where will you wear the shoes? I liked Butterfly Twists Philippines on Facebook as Angeline Rodriguez. I also followed @cleversoles on Twitter as the_lil_miss.